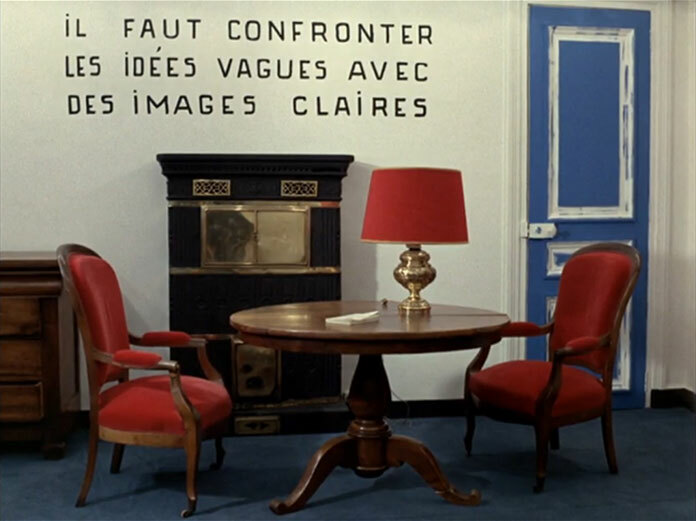 "The films of Jean–Luc Godard have been written about perhaps more than any other cinematic works, often through the lens of cultural theory, but not nearly enough attention has been paid to the role of designed objects in his films. Collages of art, literature, language, objects, and words, Godard's films have an instant, impactful, graphic quality, but are far from simple pop artifacts. The thesis this presentation derives from, 'Objects to be Read, Words to be Seen: Design and Visual Language in the Films of Jean–Luc Godard 1959–1967,' explores and interprets the role of visual language within the films–title sequences, intertitles, handwritten utterances, and printed matter in the form of newspapers, magazines, and posters. 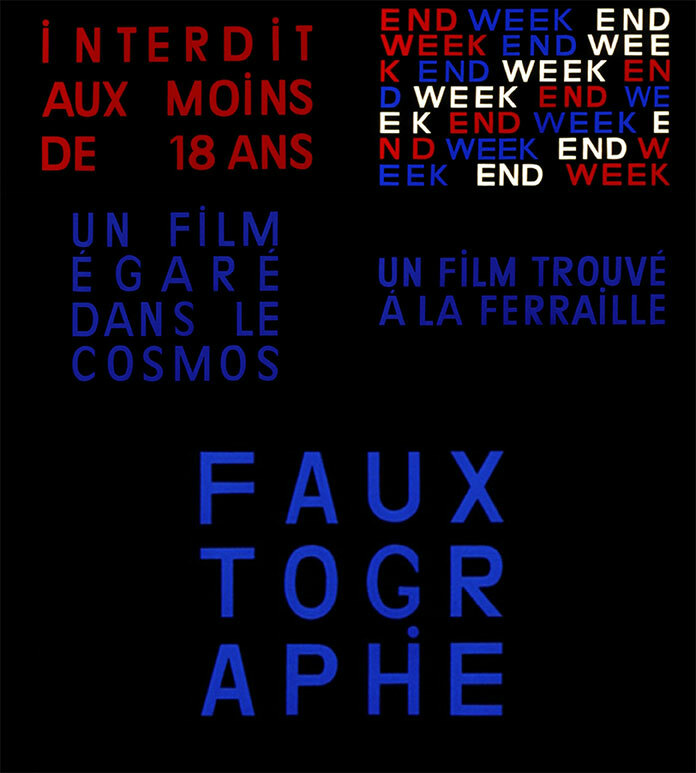 By examining le graphisme within the cultural context of Paris during the 1960s, this thesis seeks to amplify the significance of graphic design in Godard's first fifteen films, beginning with 1960's À Bout de Souffle (Breathless) and ending with 1967's Weekend. While Godard was not a practicing graphic designer in the traditional sense, he was an amateur de design, an autodidact whose obsession with designed objects, graphic language and print media resulted in the most iconic body of work in 1960s France." 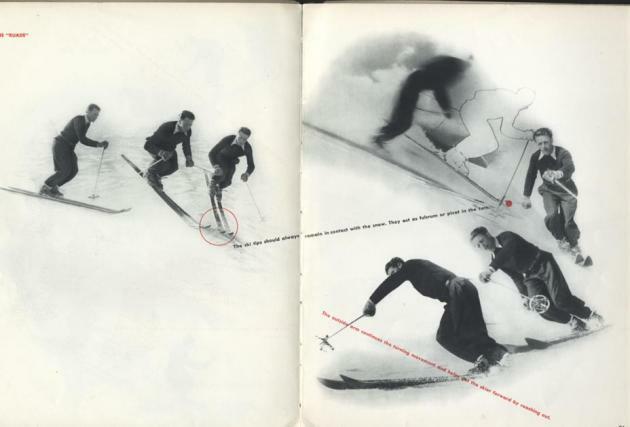 "The roots of the 'living newspaper' in Europe can be traced to Italian futurism in the early decades of the twentieth century. It was in the young Soviet Union (and principally the Moscow Institute of Journalism), however, that it was developed into a recognisable form of agitprop theatre. Performed by small bands of propagandists, the scripts for zhivaya gazeta were often pasted together from materials found in newspapers–though a high degree of improvisation was also encouraged–and were designed to provide illiterate audiences (such as workers or Red Army recruits) with details of campaigns, battles or other newsworthy events (Casson, 2000). Plays were performed on street corners or in other public spaces, with the aid of a handful of props and simple yet highly symbolic costumes . By the late 1920s, however, zhivaya gazeta were already being seen as passé by many dramatists in the Soviet Union, with all forms of 'revolutionary agitational art' becoming 'increasingly unwelcome', and official attention turning towards the development of more sophisticated forms of theatre in the lead up to the adoption of socialist realism as official state doctrine in 1932 (Frolova‐Walker, 2006: 185). Indeed, Stalin disbanded the Blue Blouse Group, the main exponent of zhivaya gazeta, in 1928 (Casson, 2000:109)." Top hats, for instance, were used with much frequency to mark out a particular character as being bourgeois (Tolstoy, 1998: 24). Jeremy E.Taylor (2013). The Sinification of Soviet Agitational Theatre: 'Living Newspapers' in Mao's China, Journal of the British Association for Chinese Studies, Vol. 2 July 2013. The future of digital business depends primarily on mastering the mobile channel. Mobile's mushrooming numbers are due to the convenience of remote access and a new reliance upon the delivery of information when and where little to none was previously available. When developing your approach to engaging customers via mobile, it is key to ensure your strategy accounts for the rising expectations your customers have for this important channel. Once you understand the kind of mobile experience you want to create, you can decide whether adopting a responsive design philosophy can deliver upon these expectations and goals. 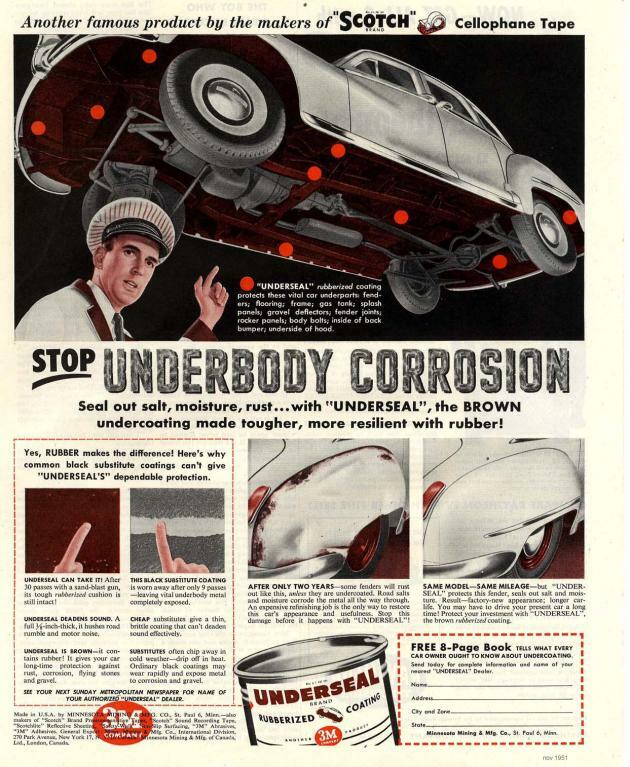 While responsive design can help you achieve a certain measure of consistency across channels, the real prize lies with the ability to create unique experiences. A broader multi–screen approach designed dynamically by channel will enable the sort of customer experiences that yield higher engagement and contribute to overall success." "We're in Beta, and we're excited to share this new National Library website with you. Why are we so excited? For the first time you can search right across our collections in one place. It's easier to get what you're after and easier to use it." 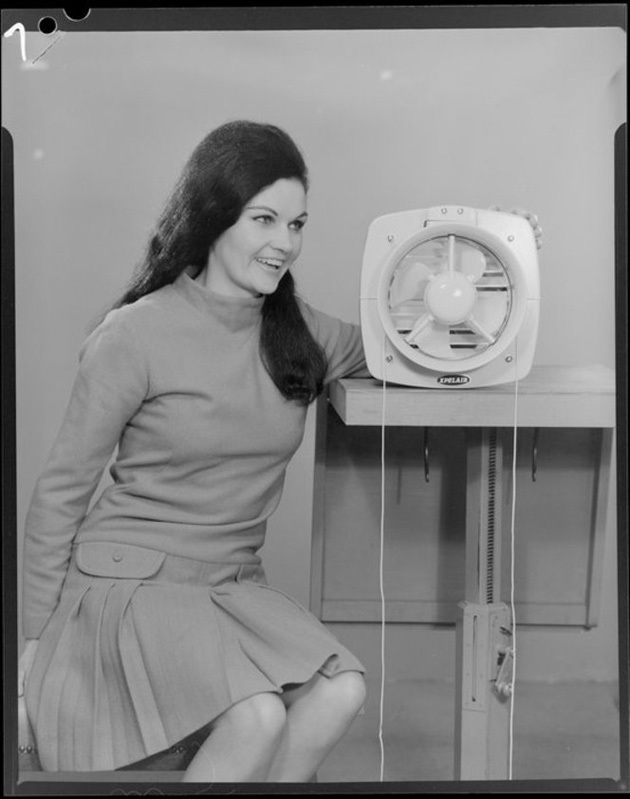 Fig.1 Ref: 1/2–220232–F, Portrait of girl with fan, 1968, photographed by K E Niven & Co of Wellington.